Transforming public lighting infrastructures into a connected, multiservice network, while also creating a smart city marketplace. • A connected unit installed in street lights, transforming the electricity network into a high-speed communication network with power-line communication technology. • A "marketplace" offering applications, hardware and associated services. This "online store" will offer a range of software modules which can be bolted on to the management interface as well as services for the supply, installation and maintenance of connected objects linked to the ENGIE Open Box network. 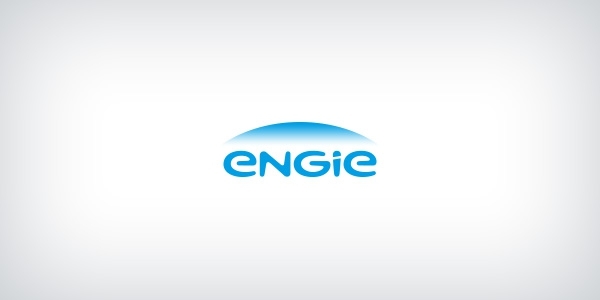 The marketplace will also offer new ENGIE Open Box devices, allowing users to expand their existing networks. • Application development tools (API, SDK) designed for use by partner organisations (start-ups, businesses, public institutions etc.) using the ENGIE Open Box network to provide services to users.